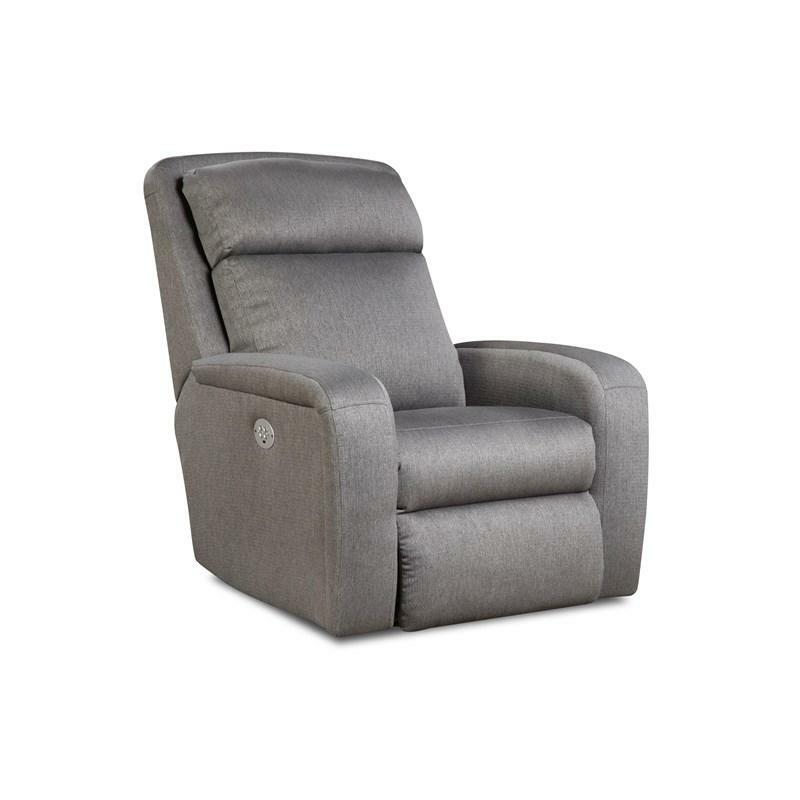 Focusing on the success of the available power headrest, the Trophy Layflat Lift Chair with Power Headrest and Memory Plus takes fully adjustable head and neck comfort to an entirely new level. 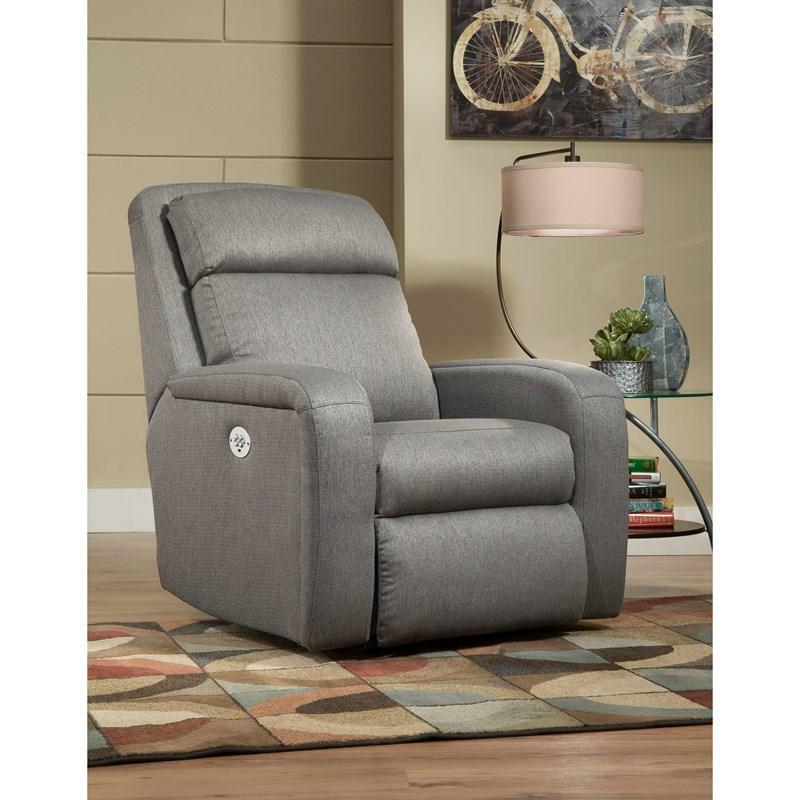 The frame around the back of this recliner basically hides all of the complicated pattern work and multiple fabric pieces giving a clean, finished look normally found only on the highest quality stationary chair designs. Keeping with the clean, precise styling, the track arms are treated on the outsides to shaping that separates the Trophy from its class! The added dimension ties in well with the lines of the back and unite the entire chair. Pad-over-chaise seating combines with bustle backs to provide the highest comfort possible. This is one Trophy your friends will truly envy!